Are you a Google Chrome user? Of course you are! It is also the reason why you got the DNS_PROBE_FINISHED_NXDOMAIN Error. This seems to mainly happen with Google Chrome and this error occurs because the DNS look up fails. You know the type of page I am talking about; when it says, this web page is not available and we also know how annoying it is as we shout at the screen ‘’what do you mean it is not available’’. Programmers really like to put random short descriptions about possible errors and Chrome is no exception to this rule. The DNS_PROBE_FINISHED_NXDOMAIN is usually at the bottom of the page that won’t open, but little useful information will be given to you as to why this error occurred. Quite often you will find that while the page will not open in Google Chrome, there is no problem in opening it in Opera, Firefox and IE, as well as many others. It is probably one of the most common errors you will find on Google Chrome. Unless the website you are trying to open is actually offline (try opening another website to confirm that the error is indeed in your PC! ), the reason behind this is because the problem has to do with DNS connectivity handled by Chrome. This is quite fixable, so let us have a look at what you can actually do to repair this error and solve this very annoying problem for the sake of your own sanity. One way to solve the problem is to flush the DNS. Next type ‘’CMD’’ and press enter. This will open the command prompt box. Once the box has opened type into the box “netsh winsock reset catalog” then press the enter key. Once this is executed restart your PC. When your PC has restarted try opening the same webpage and it should hopefully work this time. Look for the Network icon in your Taskbar. 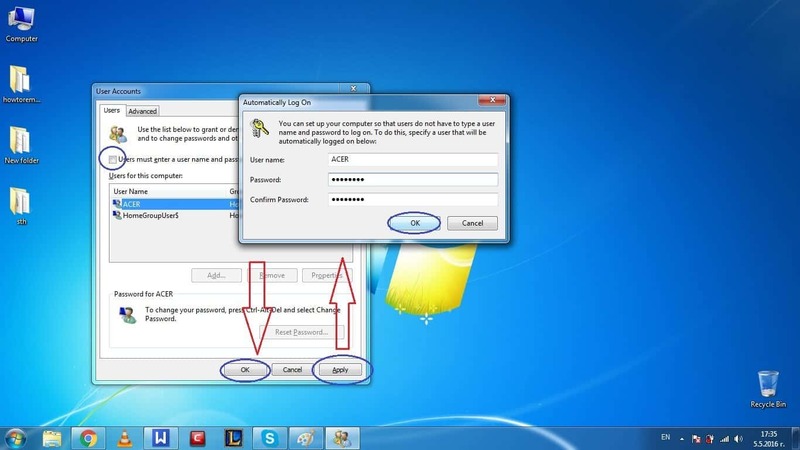 In Windows 7 or earlier you will find these by opening the start menu (Win Button) and clicking on the Network icon and Connection settings. Windows 10 users can press Win+X buttons and select Network Connections from there. Now look for the network adapter that is responsible for the handling of your internet connection – this can either be a Wireless Adapter or an Ethernet Adapter depending on whether you use Wi-Fi or cable. From the available options you should right click on Properties and then look for the Internet Protocol version 4 (TCP/IPv4). Once that opens you should will see another box which has the DNS settings. 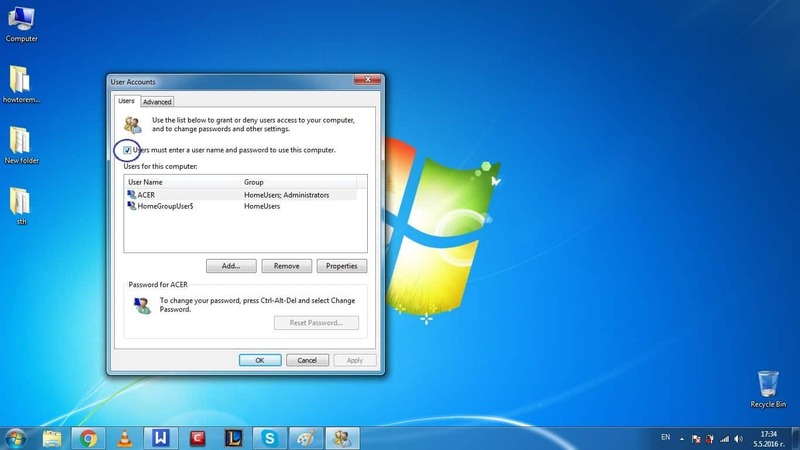 Once you are at the DNS settings you should find the Preferred DNS server and Alternate DNS server settings. Now put in the following values in the Preferred DNS server: 8.8.8.8 and in the Alternate DNS server: 8.8.4.4. Once this is done click ‘’OK’’. Now try and reopen the page you were having problems with and this should now be fixed. Hopefully one of the above methods should help you to solve the problem of not being able to open the webpage you are after and stop the DNS_PROBE_FINISHED_NXDOMAIN Error once and for all. I’m really disappointed of such a DNS issue in my Android cellphone. cannot go thorough those sites.. kindly give some suggestions to lock out from that problem. Did you attempt to complete the guide from the current page?